BruceHelgeson.com Manager Click me for Background. 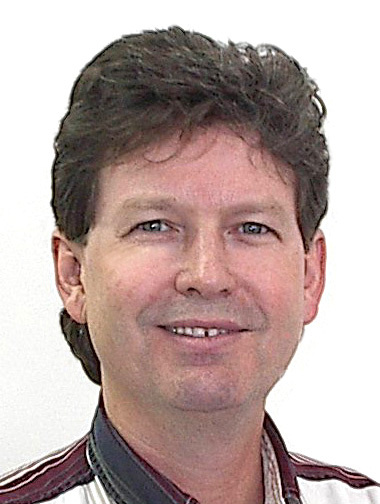 Dave Maher original co-founder(with Bruce)has moved back to SC. Nothing has been the same in 2016. Look for updates. More than music, That's ENTERTAINMENT!! or just Good Times to remember. 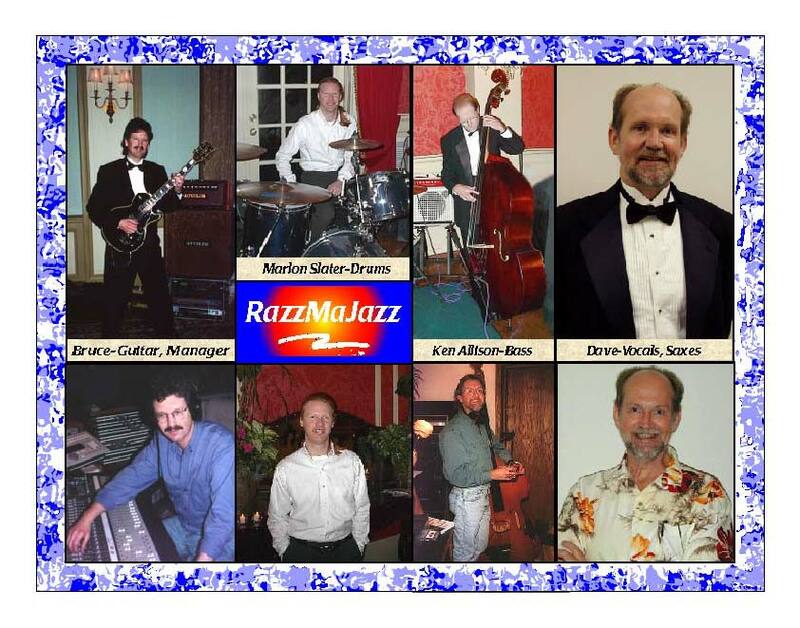 Watch for RazzMaJazz at functions in Upstate SC. RazzMaJazz STYLE *** Backgrounds of education and experience, with a passion to entertain is how people best describe what they see and hear. Performances can be designed for Weddings, Clubs,Outdoor Festivals, or Special Events. A Professional, well-priced Package. Background music or Extravagant Parties, RazzMaJazz is a full service, no hassle band. Over 70 years of Jazz Stylings, perfect for every Occasion. Tell us your Party Plans, any size. We can help make it a hit. to remember, Swing Theme,Serious Fund Raisers for the right reason, Chef competitions, You pick the theme, we'll entertain and follow through. Come visit us at Main Street Jazz, Greenville, SC , Sept 26 (last Fri in Sept), at the Hyatt, N Main. 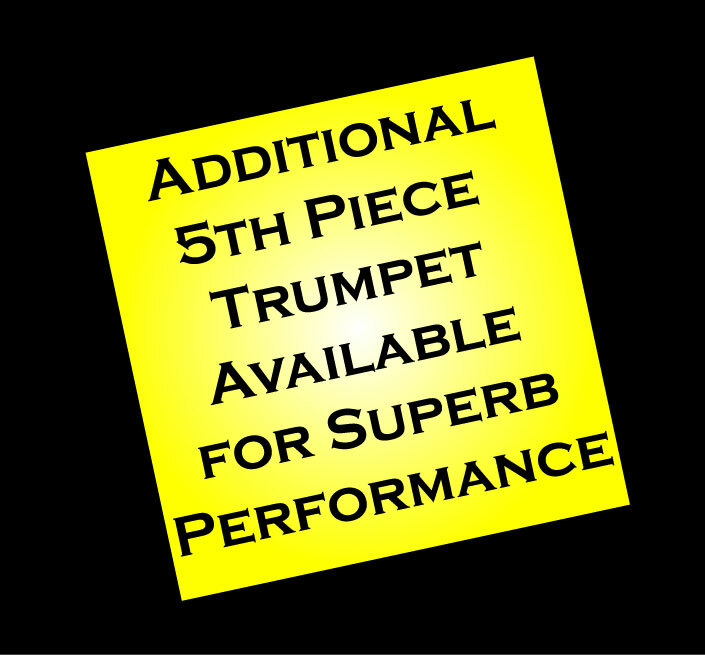 Trumpet solos for Wedding ceremonies.